For 35 years and running, Quirk Auto Dealers has provided outstanding sales and service right outside of Boston, MA and in Manchester, NH. Quirk Auto Dealers began in 1977 as a single Chevrolet dealership in Braintree, MA and has tremendously expanded to 13 dealerships, including Quirk Mazda, two parts warehouses, an international parts website, and a wholesale used car auction. Quirk Auto Dealers is here to provide car buyers with a large inventory, professional service, and of course some of the lowest prices in New England. Our specialized and professional staff is here to provide you exceptional customer service with the satisfaction of purchasing a new vehicle as easy as possible. Located in Quincy, MA; Quirk Mazda proudly serves Quincy, Boston, Milton, Braintree, Hingham and Weymouth communities, but strongly welcomes all. Whether you are looking for a new or used vehicle, Quirk Mazda provides a no-hassle sales environment and strives to give you a rewarding experience when you shop with us. 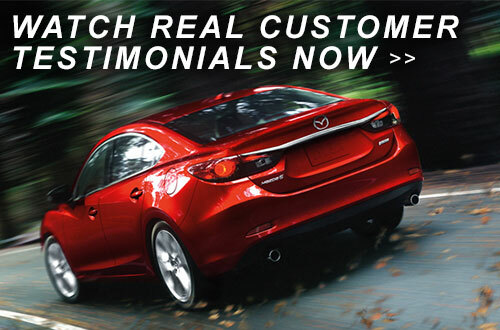 Quirk Mazda is a five-time recipient of the Mazda Gold Cup Award and is dedicated to providing you with answers to any questions or concerns you may have. 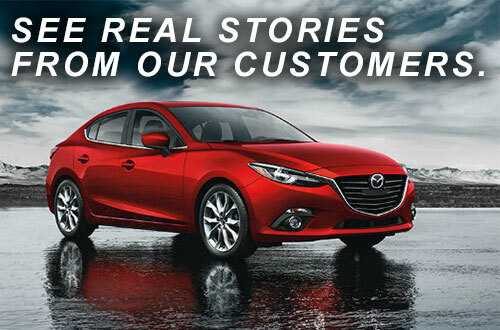 Come into Quirk Mazda today, located at 111 McGrath Highway in Quincy, MA and see why we are a trusted source for Massachusetts Mazda customers.